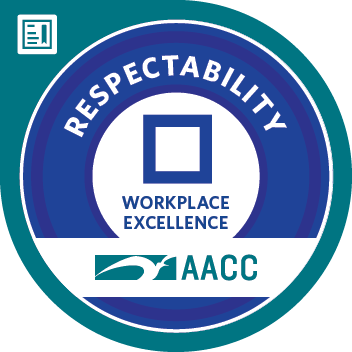 RESPECTability focuses on thriving in a multi-generational workplace, bringing out the best in co-workers, and capitalizing on the advantages of multi-generational teams. Understand the generations represented in today’s workforce, including distinguishing dynamics and the challenges and advantages of multi-generational teams. Apply strategies to anticipate and prepare for challenges, foster mutual respect, promote learning from one another, improve communication, and capitalize on the strengths of individual members and the team.